McKeown's Rest - luxury accommodation in the upper Blue Mountains. 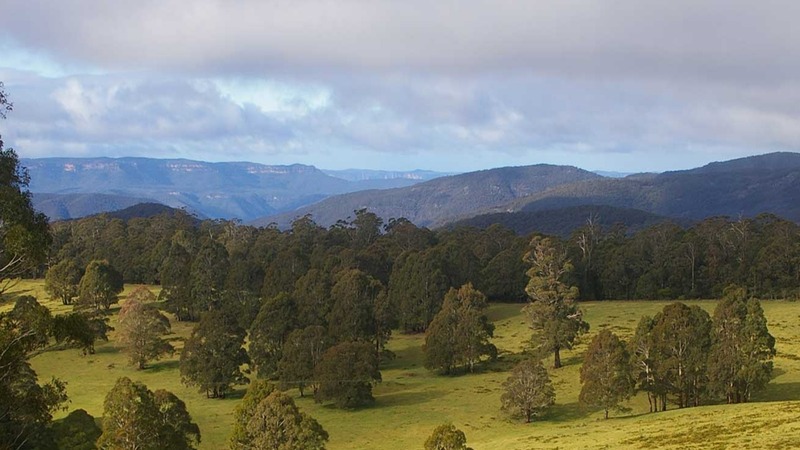 Centrally located to Jenolan Caves, Mayfied Garden, Kanangra-Boyd National Park and the Blue Mountains Heritage Area. McKeown's Rest offers the relaxation and tranquillity of rural life with all the quality features of an unparalleled bed and breakfast. Beautifully appointed rooms, indoor heated pool and spa, spectacular views and wonderful meals with an emphasis on fresh local produce. McKeown's Rest showcases the best of Oberon.